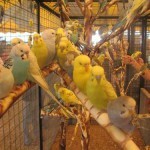 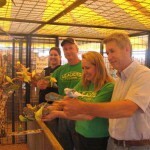 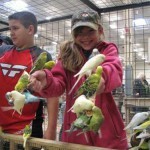 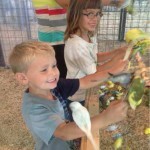 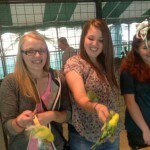 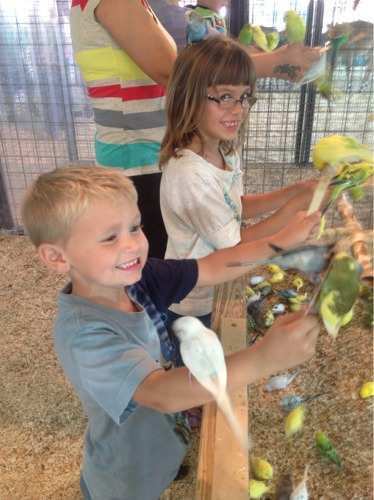 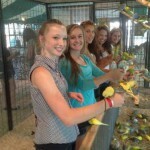 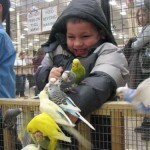 Jungle Island Zoo LLC’s mobile bird encounter is a wonderful experience for the entire family. 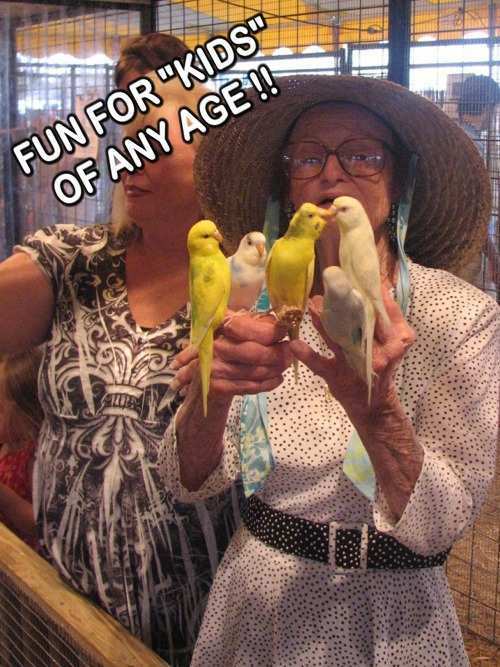 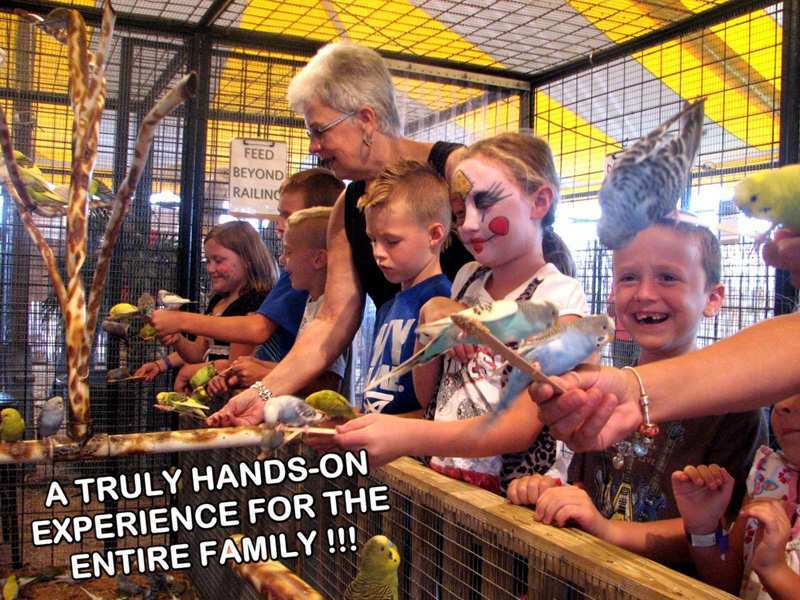 You’ll be flying high in the fun and excitement of hand-feeding hundreds of brightly colored parakeets as they flutter about. 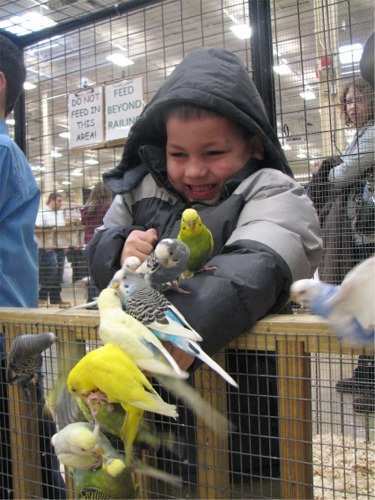 Hear the children’s squeals and laughter of adults amid the chirping songs and swishing of countless wings. 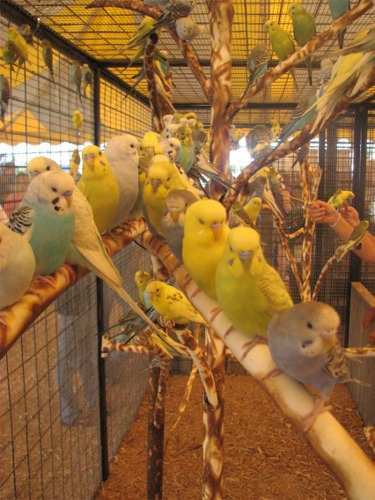 Hold tightly to your feed “stix” as dozens of these feathered jewels scramble for the best perch. 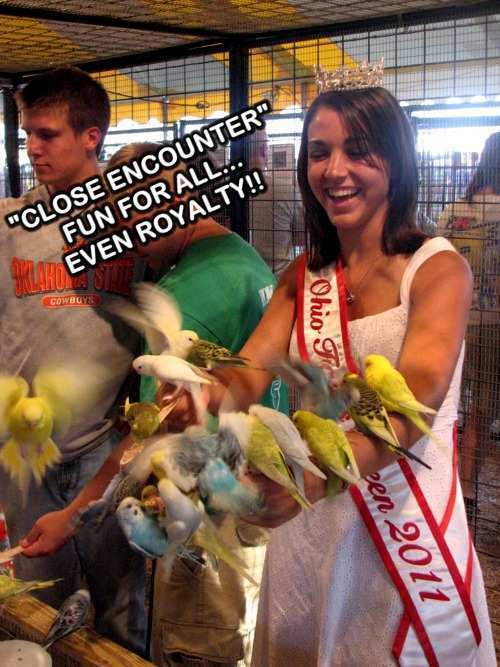 Truly a close encounter of the “bird” kind!! 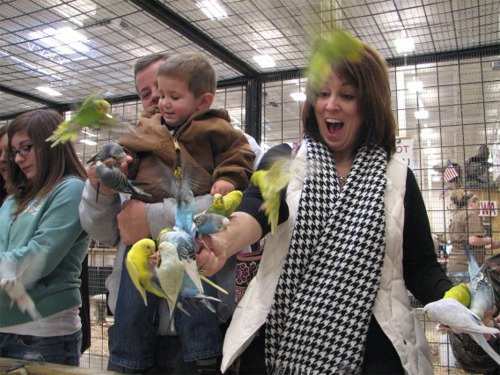 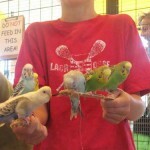 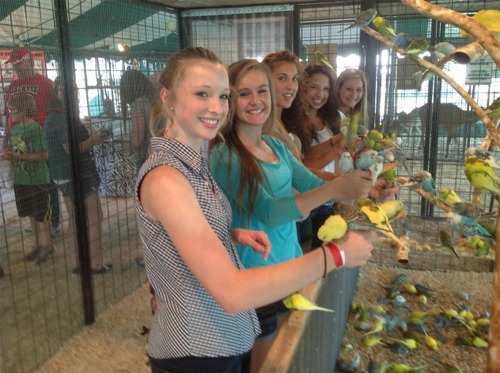 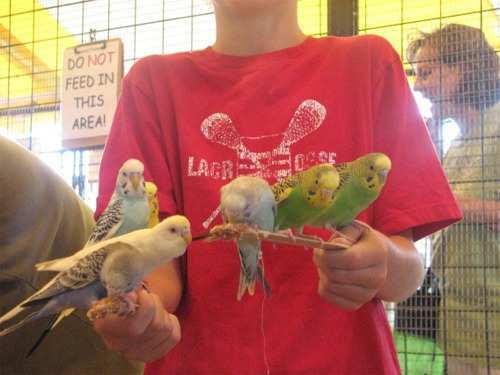 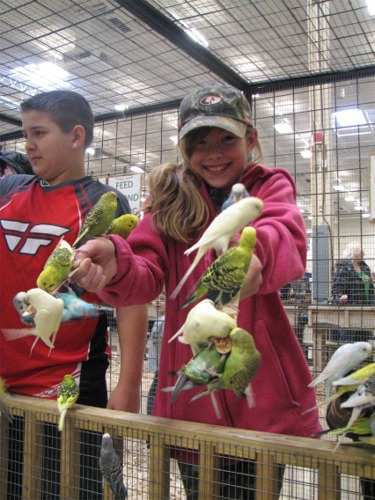 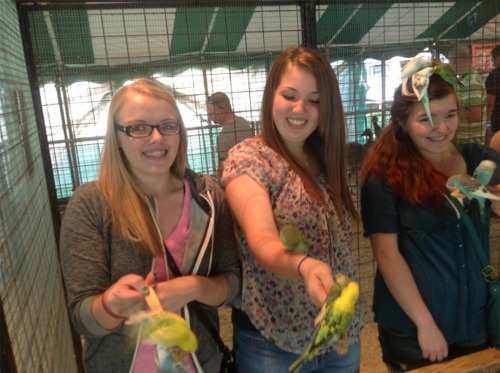 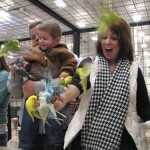 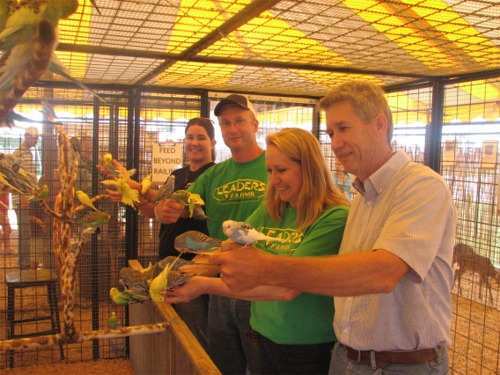 The bird encounter is available for larger events and can also be incorporated into the petting zoo footprint. 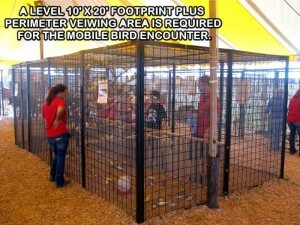 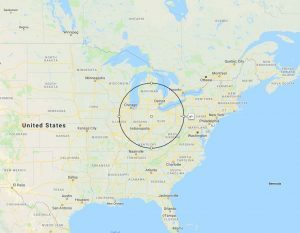 A level 10′ x 20′ area is required for the enclosure. 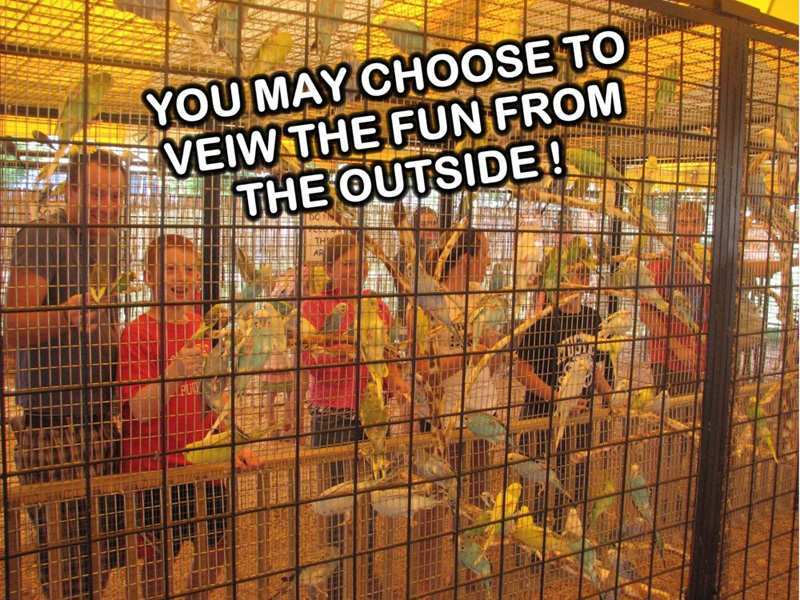 Additional space about the perimeter provides onlookers an opportunity to share in the fun on the outside looking in.